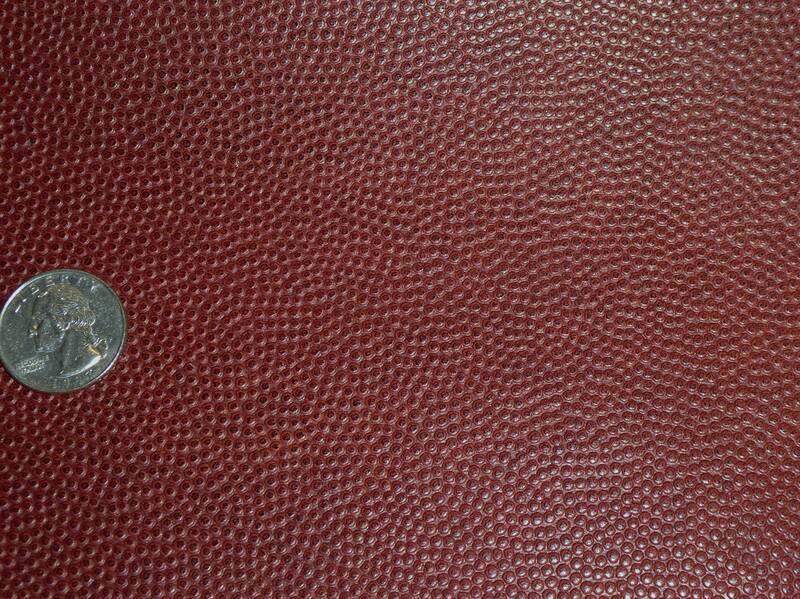 REAL FOOTBALL Leather, this is the exact leather used to make FOOTBALLS. 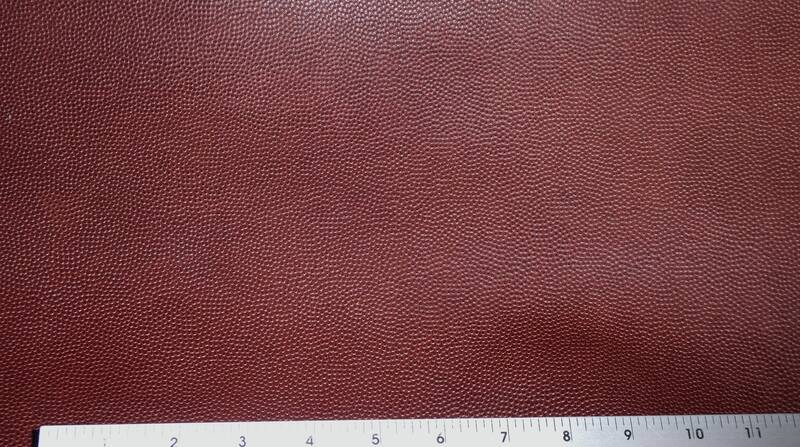 Backside is a brown fine suede and most pieces are quite nice. 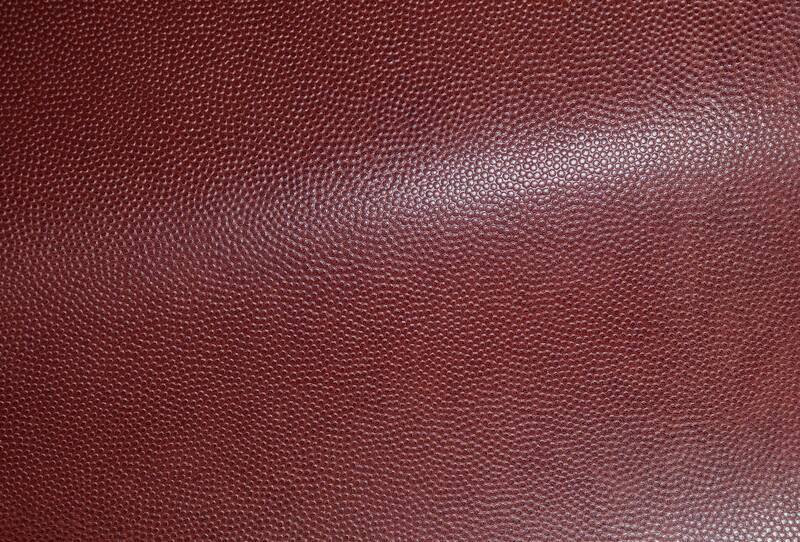 This leather is flexible but it is also fairly firm. Not hard, but not soft either.